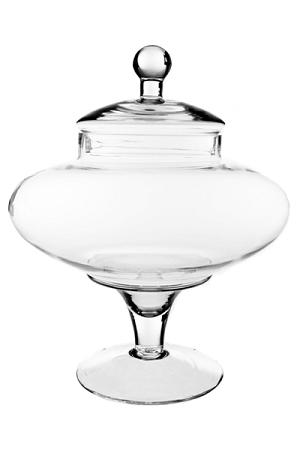 Add a little style in your displays with our Apothecary Candy Buffet Jar that stands 13.5-inches tall with and open diameter of 5.75-inches. 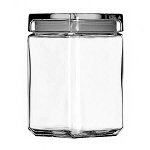 The widest part of these glass jars are the body portion and measures 11-inches. 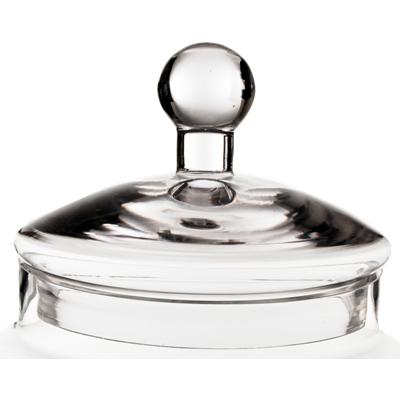 Glass display containers are known for their exquisite appeal on buffets, at home or in special occasions as centerpieces and so much more. This uniquely shaped set offers many variations when it comes to advertising sweet treats or creating conversation pieces when storing objects at home. The knobbed lid comes with a rounded ball-shaped tip that helps shoppers grab to lift and retrieve the retail merchandise held within. Perfect when used on candy buffets. 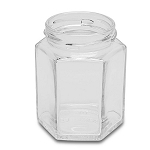 The fluted shape of the base adds to the eye-appeal of these glass storage containers. This style of is ideal for decorating, simply fill the containers with colorful ingredients, add a little greenery along the base and here you have table decor for any occasion. 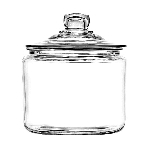 Add other Apothecary style jars of various heights to design your own candy-topia. 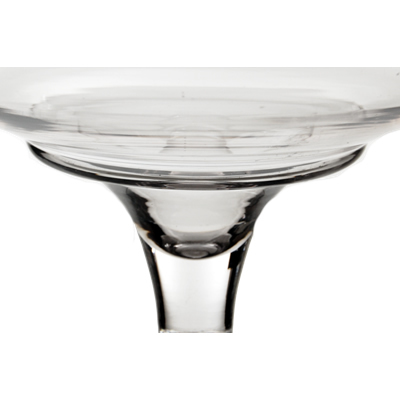 Purchasing the bulk candy dishes is easy, just click and add to your online shopping cart now.